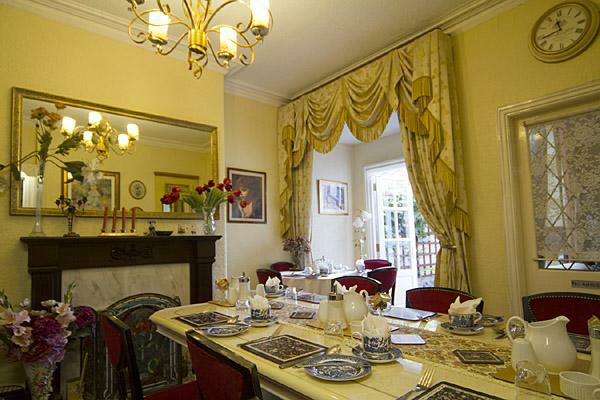 A charming dining room with separate tables awaits you for your choice of breakfast. Start with your selection from a wide choice of fresh fruit, yogurts, juice, cereals and breakfast bars. Followed by a delicious full English breakfast freshly prepared using the finest quality local farm produce. Note: all our eggs are from local free range chicken. Continental, or vegetarian options are also available upon request.